Hi everyone! You can find me over at the Technique Junkies Blog today. 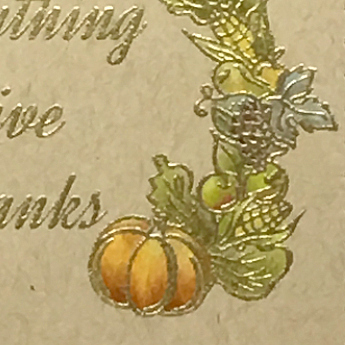 I'm sharing a card that uses my MISTI to heat emboss over a Prismacolor pencil colored image. Click HERE to hop over to the TJ Blog. Don't forget! ALL the new October Technique Junkies stamps are still 15% off through October 8th! And feel free to use this code to save 10% on all the other favorites in your cart! Wow !! That looks gorgeous !